towards optimal health through natural chiropractic care! Dr. Ryley Layden and Dr. Katie Layden of RAK Chiropractic have been working with patients of all ages in the Rochester, MN area since 2010. Read positive feedback from patients who received care from Dr. Ryley Layden and Dr. Katie Layden at RAK Chiropractic in Rochester, MN. Call (507) 208-4305 today to schedule your next health and wellness appointment with Dr. Ryley and Dr. Katie at RAK Chiropractic. 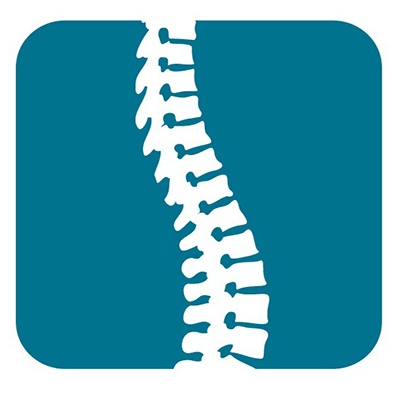 RAK Chiropractic, a husband and wife team, are the ‘GO TO’ specialist chiropractors in Rochester, MN. Rochester Chiropractors, Dr. Ryley Layden and Dr. Katie Layden provide chiropractic care delivered with some of the most advanced techniques available today. 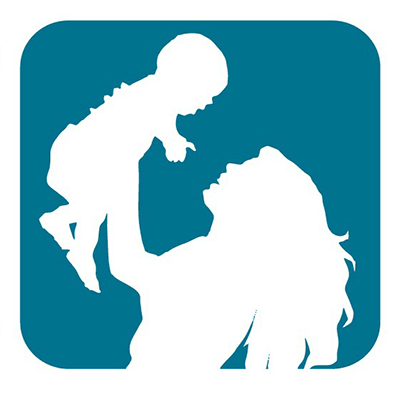 RAK integrates pediatric chiropractic, pre and postnatal care (Webster Technique), sports chiropractic, rehabilitation as well as specialized soft tissue treatments to help you achieve your health and fitness goals. 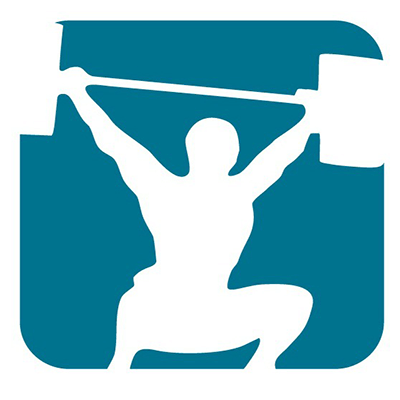 The specialized techniques provided at RAK Chiropractic are used for all ranges of individuals. We provide patients of all ages with a non-surgical alternative to healing pain and injury. The doctors at our Rochester chiropractic clinic are dedicated going above and beyond with their training to help provide the best individualized and specialized chiropractic care in the Rochester area. Every patient is unique, and the doctors at RAK Chiropractic are trained to efficiently diagnose and prescribe the most effective course of treatment for your individual needs. The highly trained doctors and staff at RAK Chiropractic will deliver cutting edge treatment and education to meet your needs. RAK Chiropractic also offer convenient day and early evening appointments Monday through Thursday as well as daytime hours on Fridays. Call our Rochester chiropractic center at (507) 208-4305 and our helpful team will schedule your appointment for optimal health and wellness! 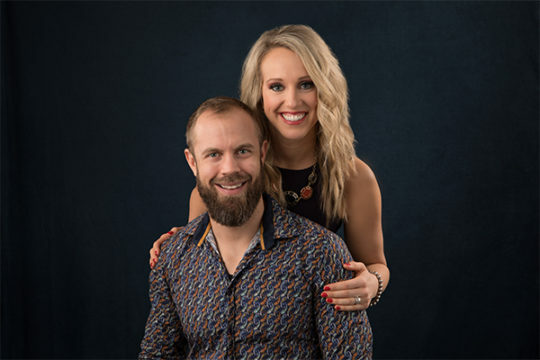 RAK Chiropractic is led by a team of doctors and staff in Rochester MN that are leading by example to EDUCATE, MOTIVATE & ADJUST as many families towards optimal health, through natural chiropractic care. 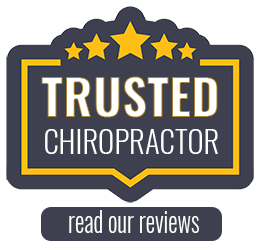 The staff at RAK Chiropractic strives to provide the best possible patient chiropractic experience in the Rochester area and Southeastern Minnesota. Rochester Chiropractors, Dr. Ryley Layden and Dr. Katie Layden, are dedicated to going above and beyond with their training to help provide the best individualized and specialized chiropractic care in the area. Both of the Chiropractic doctors at RAK Chiropractic are graduates of Northwestern Health Sciences University in Bloomington, MN. When you walk into our office it may look like the fun, typical chiropractic office, BUT we are far from ordinary! Every individual, big or small has different needs. We aren’t limited on the type of care we provide, striving to motivate our patients by practicing what we preach and by helping patients to take charge of their health. Treatment plans at our chiropractic facility are tailored to the individual, and each patient is evaluated to determine the best technique needed to address their specific needs. Dr. Ryley and Dr. Katie Layden come highly recommended and they take pride in the stellar care they provide their patients. Whether you are in need of a tune up or have chronic pain you have been suffering from for years, RAK Chiropractic will create a plan unique to you. Call to schedule an appointment today and put yourself on track to better health!